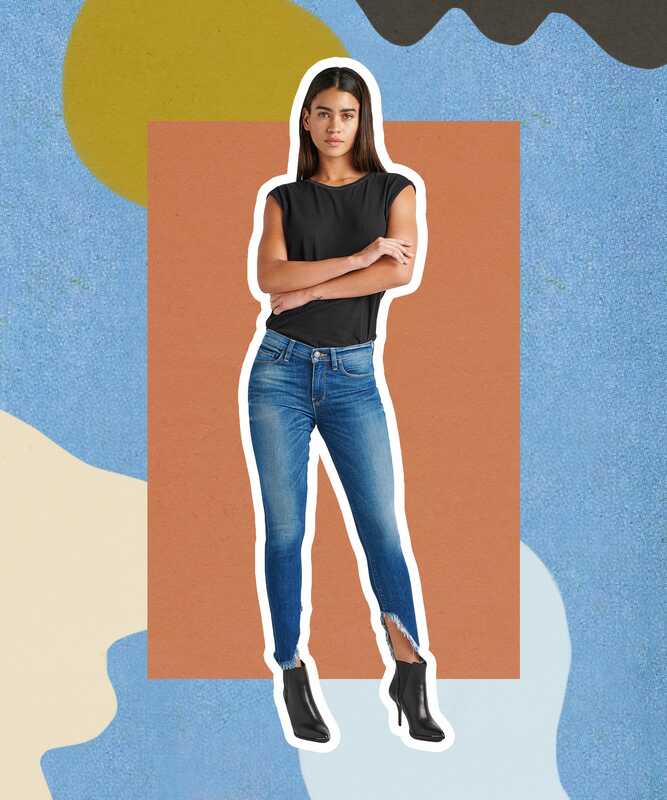 Let’s face it — no matter how cool a pair of jeans may look on the hanger or how buzzy they become among the style setters in our IG feeds, if they don’t fit like a glove when we first try them on, it’s safe to say they’re not making it out of the dressing room. 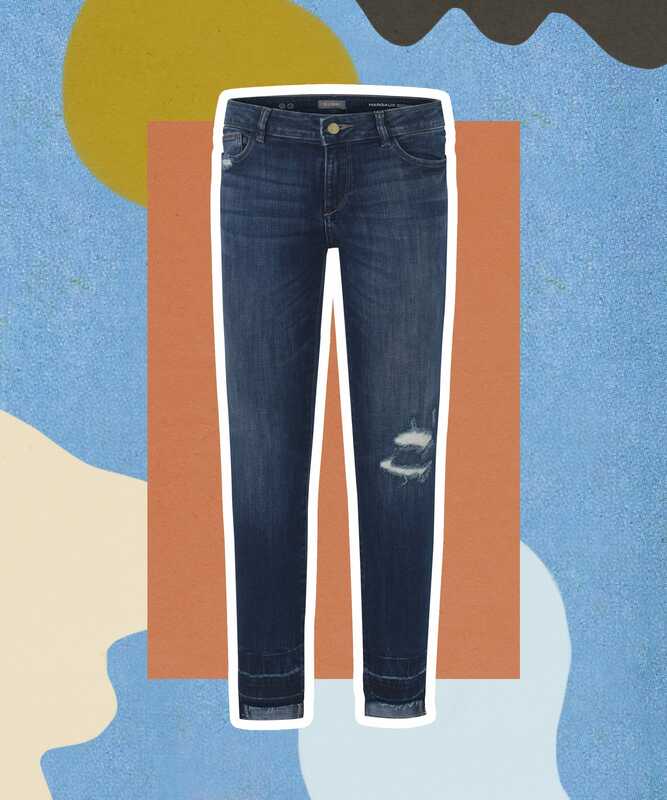 Because the truth is: No matter how great they may look on the outside, we know it’s what’s inside our denim that matters the most when it comes to creating that perfect, custom-like fit. 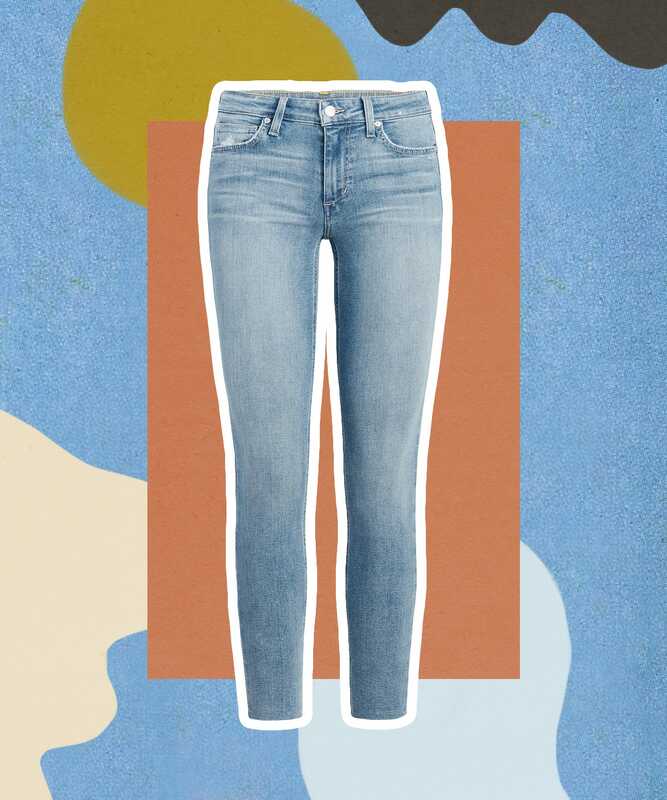 With that in mind, we’ve rounded up our all-star cast of the most comfortable, covetable jeans that we’ll be wearing all season long. 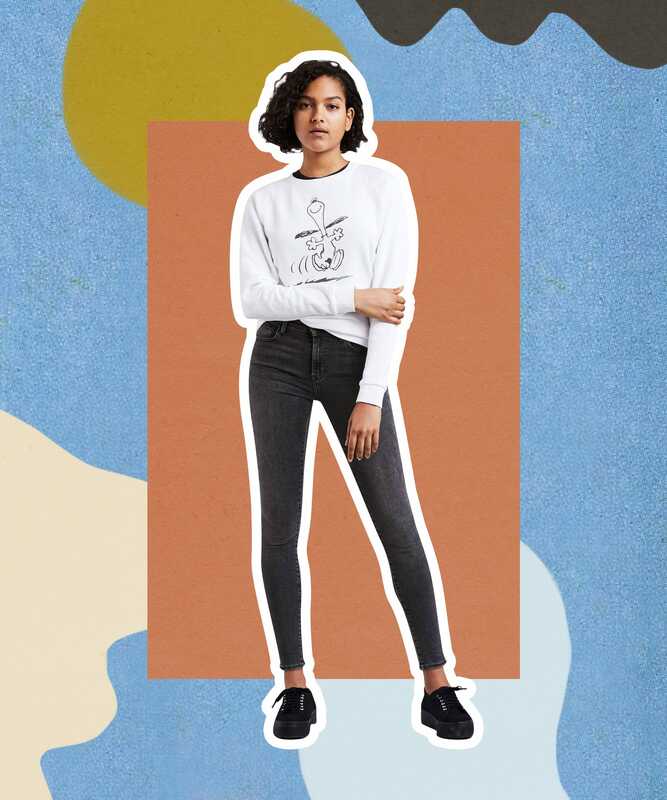 From light-wash ankle skinnies to high-rise black denim, there’s a style in the mix for any and every kind of vibe. The one thing that they all have in common, though? The fact that they’re made with LYCRA® dualFX® fabric, which combines two stretch fibers to provide that extra flexibility and all-day comfort. 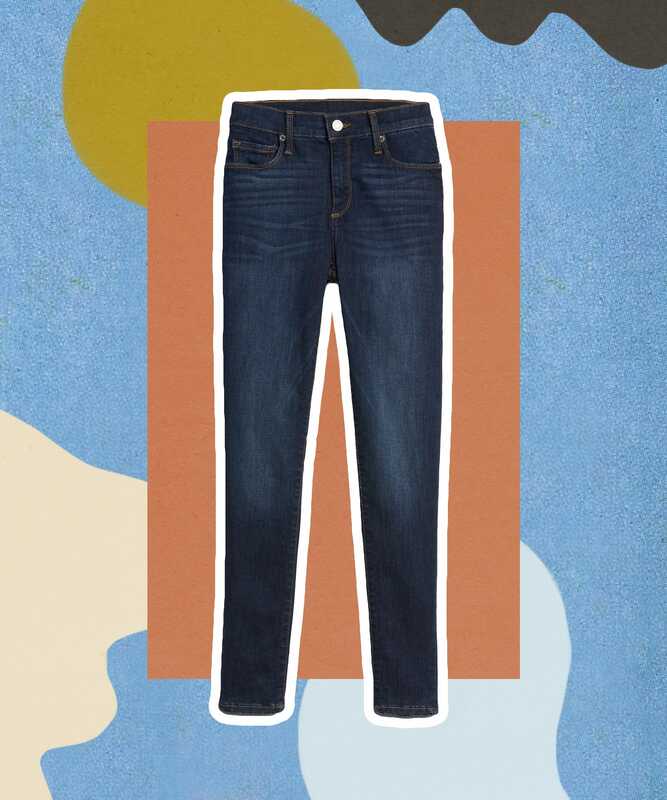 So click ahead for our favorite fall selects, and say goodbye to any bad denim days.